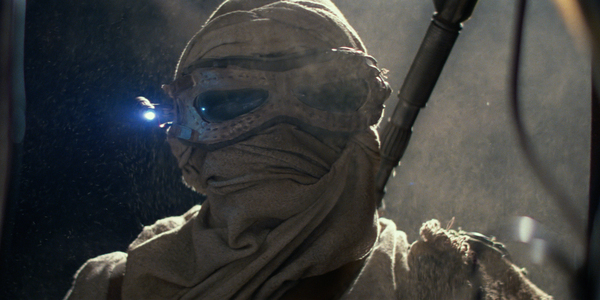 Here's some links to a bit of what makes Rey in The Force Awakens. Shaped by a lost child hood and forged by the hot sun of Jakku, Rey proved to be quite the addition to the Star Wars line up and is set to carry the franchise through several more movies. Who is Rey's father and mother? What did Obi-Wan say to Rey in TFA?